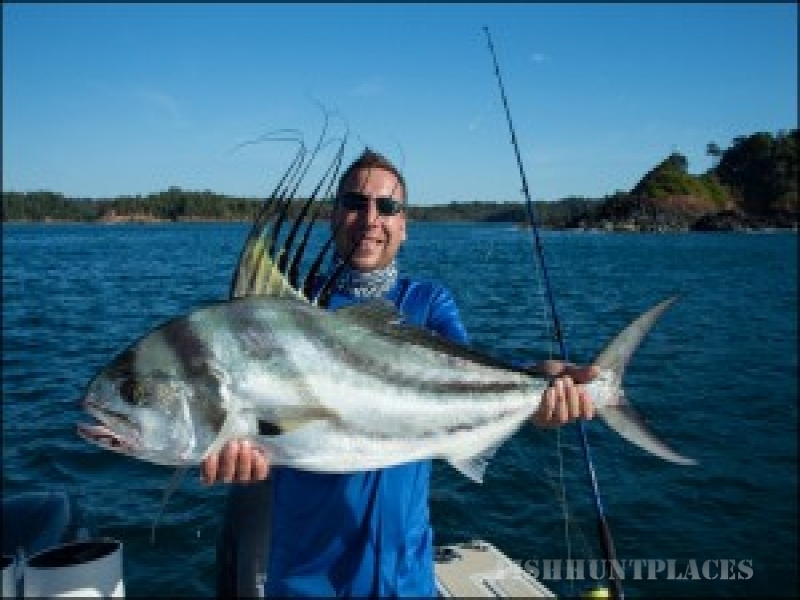 At Tropical Sportfishing Panama we offer you professional world-class offshore and inshore saltwater fishing in Panama. 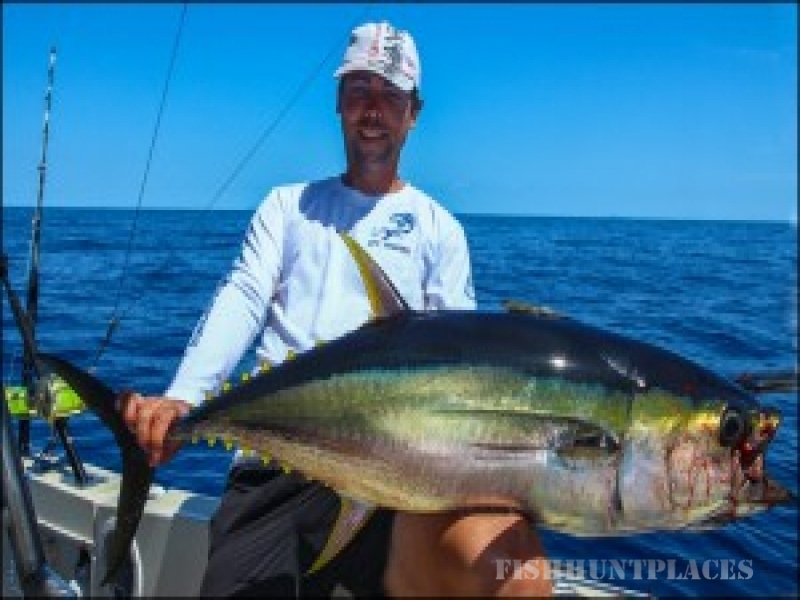 We are a German-run fishing charter service and work in cooperation with Bocas del Mar Hotel, Tucan Lodge Panama and Hotel Boca Brava. All hotels have modern, luxury features and are situated in a privileged coastal location either on the mainland at Boca Chica or on the beautifull tropical island Boca Brava. 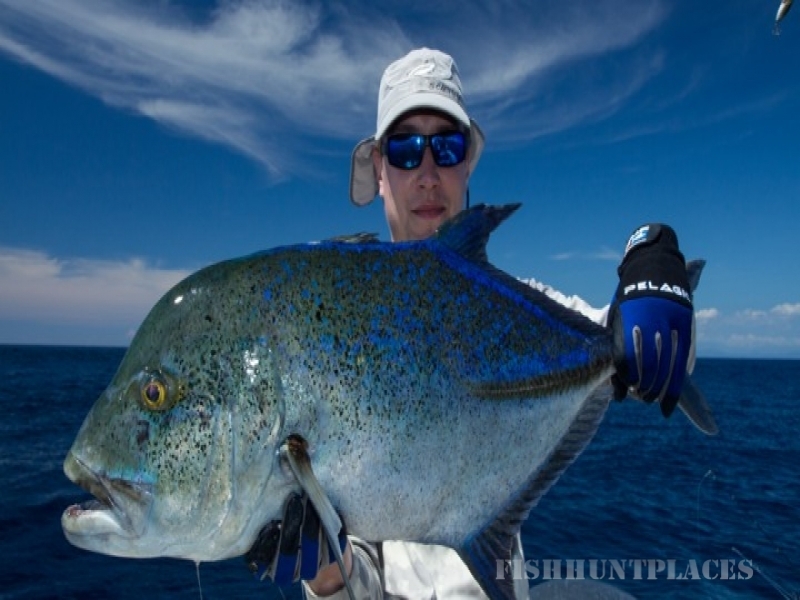 Each of them is perfectly positioned for a completely outstanding Panama fishing vacation.